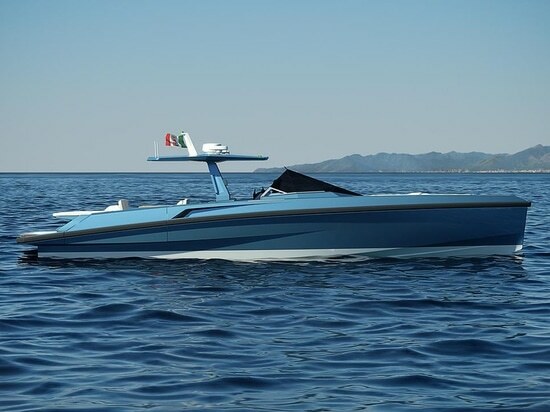 News & Trends> Industry News > Yachting > Wally becomes part of Ferretti Group. In the four-year period 2019-2022 Ferretti Group will invest over 84 million euros - 70 million euros in the first two years - in the development of the brand and in the design and construction of new product ranges. The new Wally models will be built at the Ferretti Group shipyards, in particular the Super Yacht Yard in Ancona will be the reference plant for Wally’s largest yachts. Alberto Galassi, CEO of Ferretti Group, said: "There has long been a mutual fascination between us and Wally and from today we will continue to develop this extraordinary brand with method, vision and investments. 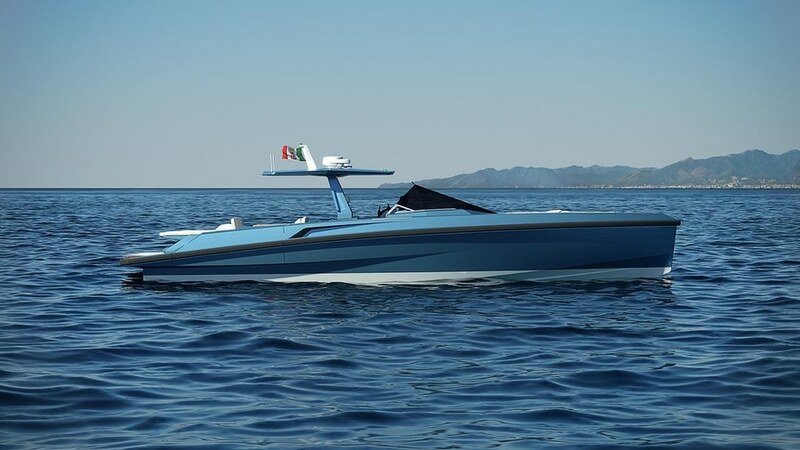 And with the same energy and creativity that have lead Ferretti Group the top of the yachting world. As yachting enthusiast, I’m looking forward to discover the boats that will come from the exclusive collaboration with Luca Bassani: it is easy to foresee that they will push the frontiers of innovation and aesthetic avant-garde to new echelon. ".